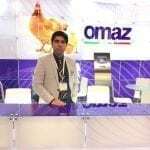 Viv Europe 2018 was a strategical expo for OMAZ. The Italian company is very pleased with the quantity and with the quality of the visitors who have reached its stand. 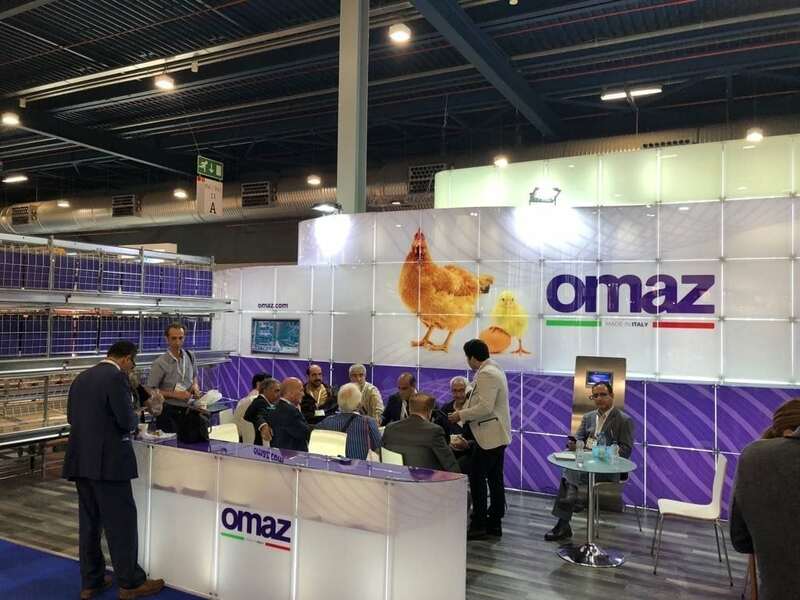 Viv Europe has become a cornerstone of the international poultry market. It’s early to draw conclusions, but OMAZ is confident of great results for extra-European market and for alternative systems market. In fact, the Open Space Galaxy, an aviary system, and the tried and tested Space International have aroused a lot of interest. OMAZ thanks all the customers and partners met during Viv Europe. World leader in designer and production of poultry equipment for commercial layers, broilers and rearing system for pullets.